Stop making excuses and just GO! HOORAH! A number of airlines, including Thomas Cook and Thomson, plan to upgrade their premium services. 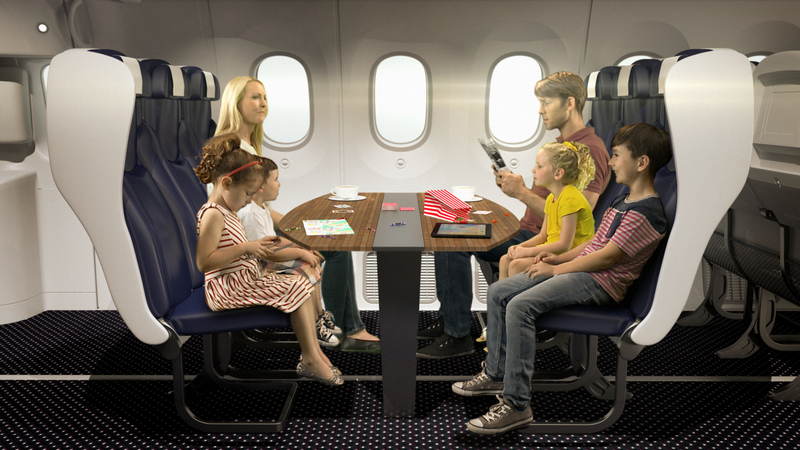 It's fair to say that advancements in the customer in-flight journey have lagged behind that of its grounded cousins. Even buses offer WiFi! It seems as though the last in-flight technological advancement was the introduction of seat-back screens. If airport queues aren't your thing either, why not consider premium economy for your next flight? We live in a multi-connected and digitally tagged world, so what more could we be doing with this information? This is the question that Flickr creator Caterina Fake had asked herself when she created travel app Findery.